Close Your Eyes has a totally different feel once the story gets into swing it’s extremely fast paced I could easily see this as a film or a TV series. Darren gives Liam Neeson a fun for his money. Daniel is a character you feel for. Having been in a coma and lost a whole chunk of his life – sometimes even basic tasks are hard to fathom. When he receives the call asking to return what he took he’s completely dumbstruck and when his son and ex wife disappear he knows he needs to act fast. Daniel was seeing a shrink to help him piece together the bad dreams and memories but he’s never needed to know in such a rush. Daniel’s story sure is a fast paced rollercoaster ride and sometimes not knowing really is best for your own piece of mind but when everything you hold dear is threatened you do things totally out of character on instinct. The story is set over a few days with Friday being Daniel’s deadline to put the puzzle back together and save his loved ones. I really could see this as a Netflix mini series or a film. Once Daniel has a clue his gut instincts take over and we are taken on his journey. Where not only Daniel but us the reader are filled with a number of emotions. The story has parts from Daniel, memories,dreams and letters. There are parts from Rachael and as the action hots up there are parts from Tom. Knowing Darren is a father the love of a child is shown wholeheartedly and I honestly don’t know how he managed to write some of these truly gut wrenching scenes. I’m an auntie and I felt like my heart was in my mouth most of the time. Rachael is the mother of his child who he still gets on with extremely well. It’s nice to see a story where this actually happens and co-parenting works seamlessly. The scenes where Rachael and Tom are taken are at times hard to read but heartwarming no matter what fear she was feeling she made sure her little boy used his imagination in the most beautiful of ways in a bad situation. I can’t say too much else without giving spoilers and I’m not one for spoilers. What I will say is take some time away from real life and devour this action packed rollercoaster read. I did not see it coming although now I’m like were there clues. I’m not so sure. I truly loved Darren’s debut and it will always have a special place in my heart. The book that saved me, the book that brought this amazing author into my life. Ha we even had a coffee at the Kings Cross Pret which gets a mention in the book. 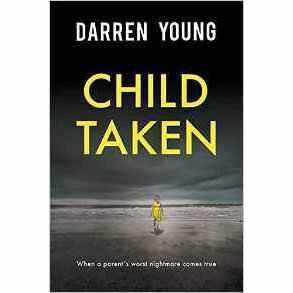 Darren you have lifted the bar whatever worries you had over book two forget them it’s a masterpiece and as I say could totally be a film or TV series. And now I can breathe…..now for the agonising wait of the next book. 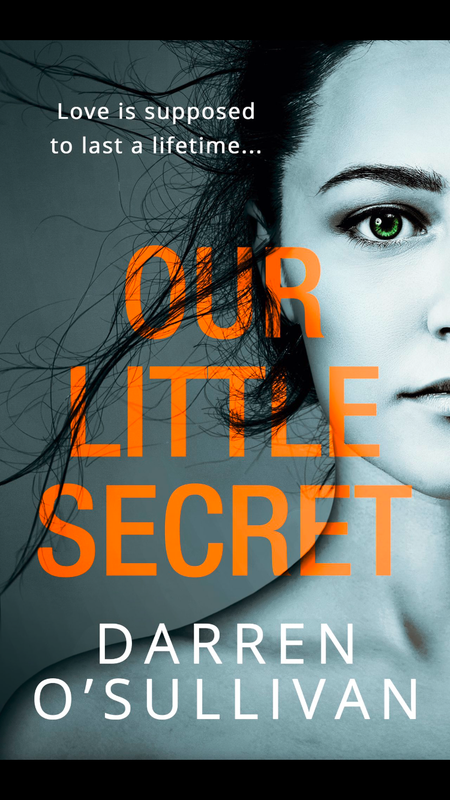 Which just means I have to go back to listening to Our Little Secret on Audible. I had hoped to have read the first few in this series but alas life and work got in the way. So in two sittings I devoured this tasty treat. I now more than ever cannot wait to go back and start from the beginning of the series, although saying that it read very well as a stand alone novel the only thing I would have liked is to know more of Lady Alkmene and Jakes relationship. A truly picturesque novel I felt like I too attended the ball. Have always liked the thrill of not knowing who was under the mask. Although in this the ball was in fact a deflection from what was really going on. I took to Lady Alkmene from the off although I’m still not entirely sure of her and Denise’s friendship but I can see that she has good gut instincts and can read people. I won’t say too much on that I too knew that who was originally taken as the killer was not and I am sure you will allude to that but I did love that you were made to doubt many people until closer to the final pages. I knew the book would end like any book in a series on a cliff hanger my saving grace in being behind is I can go back and dig in to the series whilst I await the next instalment. 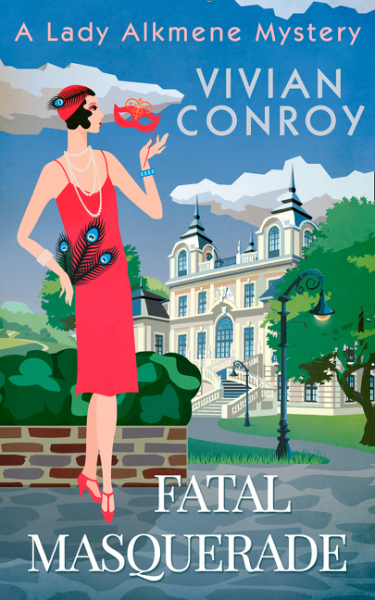 Vivian Conroy writes a mystery that would make an epic TV series or movie and this may have been my first read of hers but it’s just the beginning. Thanks for inviting me to this blog Tour I’m so happy to have devoured it in such a short time frame to kick this off…. Review: Firstly wow!!!! I honestly don’t know how to do this beauty of a debut justice. Darren O’Sullivan I’m literally such a fan and I’m ready and waiting for what’s next from you. So much so I will drop everything, sorry to whatever book I am reading at that moment. To read whatever you bring out next. That’s how much faith I have in you after devouring this creepy treat. I wanted to read it as close to publication day as I could as I had always said my review would be up on that day. As much as I’m writing this earlier I’m sticking to that rule. Wow! What a rollercoaster of emotions but the thrilling ride is chilling and oh so worth it. 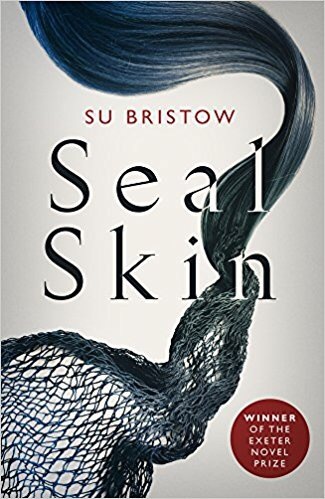 For someone who never used to read thrillers let alone psychological ones I can safely say this is one of my ultimate favourites and another book that chills me to the core as I cannot pass it on to my Grandad Sam – I would have loved to have had a convo with him about this one. The story is told by Chris the man on the brink of suicide – you also have Sarah’s points of view and background on her- who is on the platform on the day he decided it was time. Then there are diary entries from Julia, and then there is Steve – the best friend. I don’t want to delve into it too much as I want you as readers to discover everything that happens just as I did but I must say until very late on I hadn’t seen it coming. It’s funny as in some aspects of the story it made me think of the film psycho ( I am not spoiling) you knew that the situation was messed up but part of you was routing for him anyway there are parts of that with Chris. I enjoyed that the story was in sections by date and time although with the occasional flashbacks showing how this had come about. As I got nearer and nearer to the end I felt like my heart was pounding too just like when the action comes to head in a dramatic film. 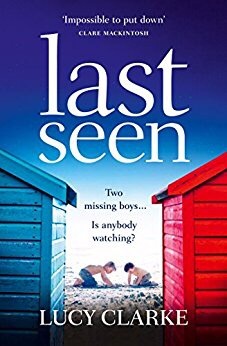 Darren touches on loss, betrayal, friendship, love, loneliness and mental health all in one novel. I felt drawn to all of the characters even though I didn’t always like them they were easy to relate to and in some ways easy to read. A heart pounding, rollercoaster ride that would make an epic film or TV show. I was right to be excited by Darren’s debut and wow what a way to begin I cannot wait to see what chilling story comes next I’m going to have to read something light next as I’m still in awe of Our Little Secret so much so I’m a little lost at where to go. If you adore thrillers do not hesitate but download this beauty today it’s 99p well spent. Darren enjoy today everything that started with March train station has led to today publication day. What a read…..
Today I finished reading what is by far the most thrilling book I have read this year. 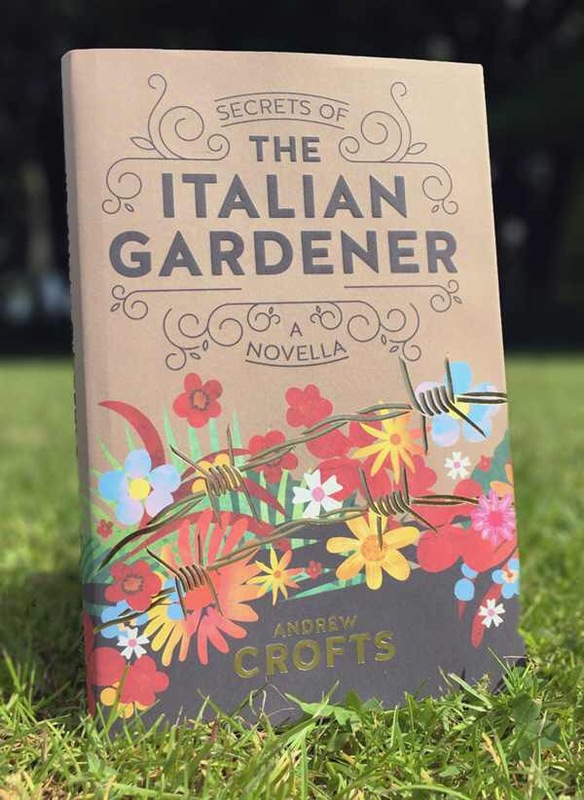 Our Little Secret – Is out on Friday and my review will be up on publication day. I was tempted to cave and upload it almost instantly after reading the last sentences. I have mostly written it bar a few tweeks. Download it here You honestly won’t regret it it’s a rollercoaster ride worth travelling. 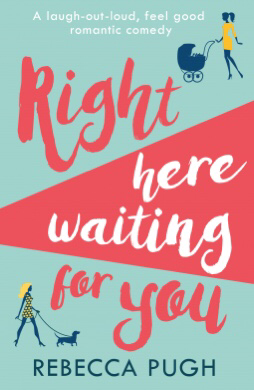 I wasn’t sure what to say today here on the blog, originally I had an idea until I finished reading Our Little Secret I was left dumbstruck and completely overwhelmed – and as I said I want to honour putting my review up on publication day. Wow the book hangover is unreal right now – I have some other thrillers to read but now I need something different as I am still in awe of this debut novel. So for me it will be something light – it also meant I couldn’t finish a review of something else when this book had overtaken me. Being at home resting my wayward ankle I then decided to catch up on last weeks Nashville UK time before deciding to try something new on Netflix. 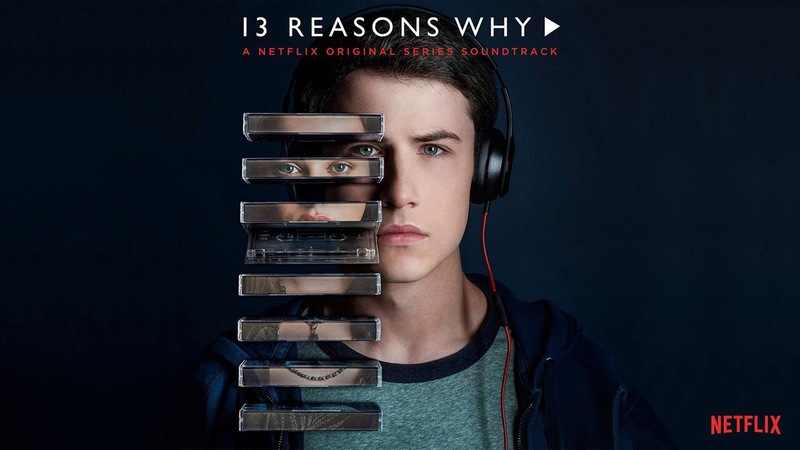 So I decided to start with 13 Reasons Why – apt after the book I finished this morning. I had seen this advertised loads on Netflix and people saying they had watched it but I always take reviews with a pinch of salt as I don’t always agree with others. For those of you who haven’t heard of it here is a brief overview…. I have watched the first episode and a little of the second episode and my oh my it’s gripping and it does make you wonder why people make the choices that they do in life. Another Netflix original that I’m going to relish watching. Have you watched it? What are your thoughts? I’m looking forward to getting back to it, my beautiful niece took over the Netflix when she got home but in some ways it longs out my viewing. Review: Wow! So this is my first Isabelle Broom novel although I’m sure I have another on my kindle. You know the drill they are 99p you purchase and it still takes forever to be read. Yeah that. This book was given to me by Netgalley, where I get sucked in by all the awesome sounding books and it takes me a while to get round to them ooops. 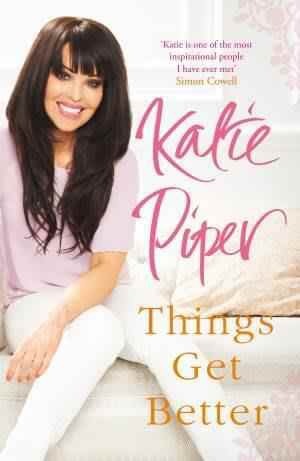 So this is my second book for 20 books of summer and what a summery feel good read this was. I’m actually kind of sad that it’s over. Plus I’m also wanting to visit Mojacar. If anyone has been how many days would I need to see the sights? 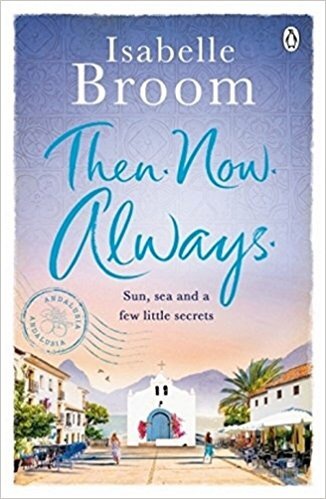 Hannah has a special bond with Mojacar and I feel like I know the place even though I had never heard of it until I read this beauty of a book. Now I want to see Mojacar in all it’s beauty, I want to experience the magic of this serene village. Hannah’s love of Mojacar makes me think of my love for Salou although she had a much longer gap in her trips than I have. I love that Isabelle has managed to feature so many real life issues. 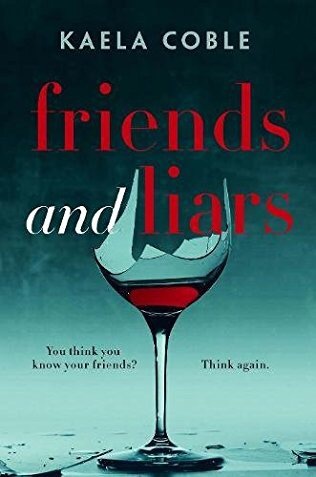 Families and their secrets, betrayal, abuse, wanderlust, friendship, love and what stood out for me is how Hannah realises who she is and what she wants. It has nothing to do with her loveable goofy friend Tom or her gorgeous boss Theo, although these boys do make her see who she really is and that is beyond inspiring. What else can I say I don’t want to spoil the story, but I will say Hannah’s relationship with each and every character changes her in some way. For me her relationships with Elaine and Nancy show very different sides to Hannah yet both women shape so much about her future. It’s funny along the way you are always routing for Hannah and things to go her way, and just like Hannah we realise that what she thought was perfection was merely a learning curve. 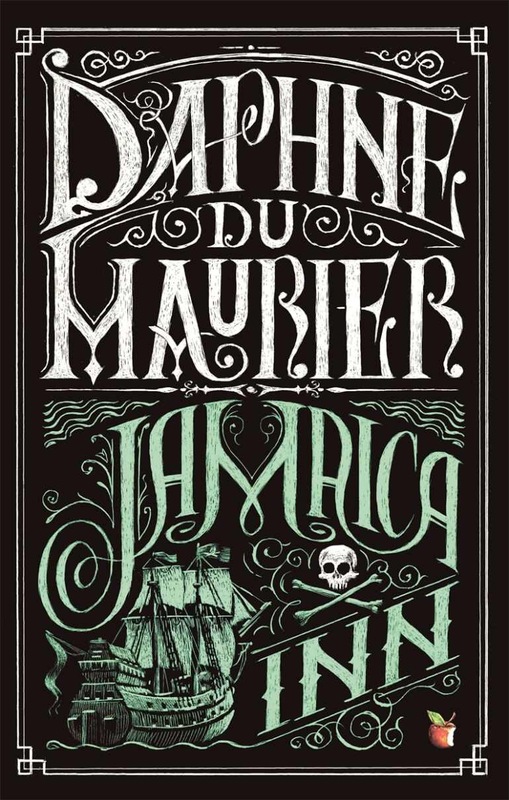 I cannot express how much I loved this novel, and now I want to wanderlust even more than I did before. OMG! you cannot end a novel on a cliffhanger like that what an OMG moment. I literally fell in love with the story, the characters and most of all the serene calmness of Mojacar. If you want to be swept away to a village full of magic and rainbows then pick up Then.Now.Always I will remember this book for years to come and as I say Mojacar is now on my want list. 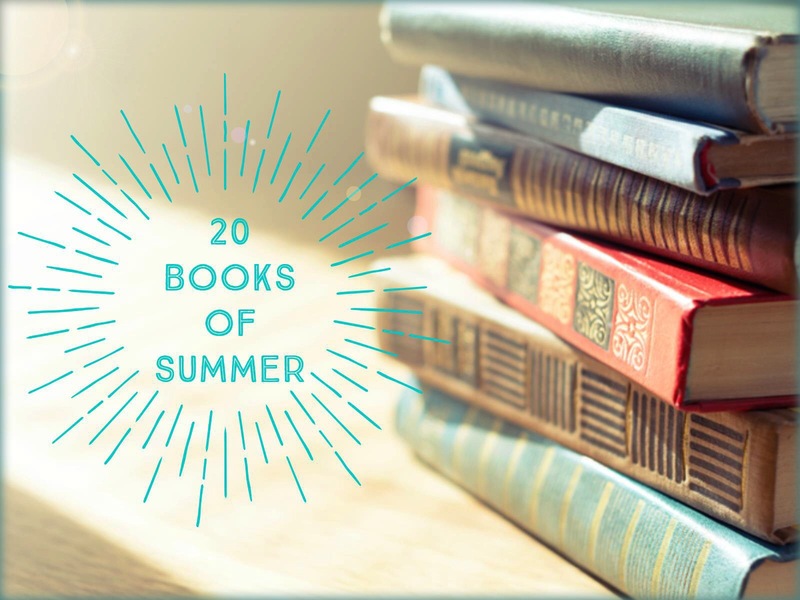 Blurb: Everyone deserves a second chance…don’t they? 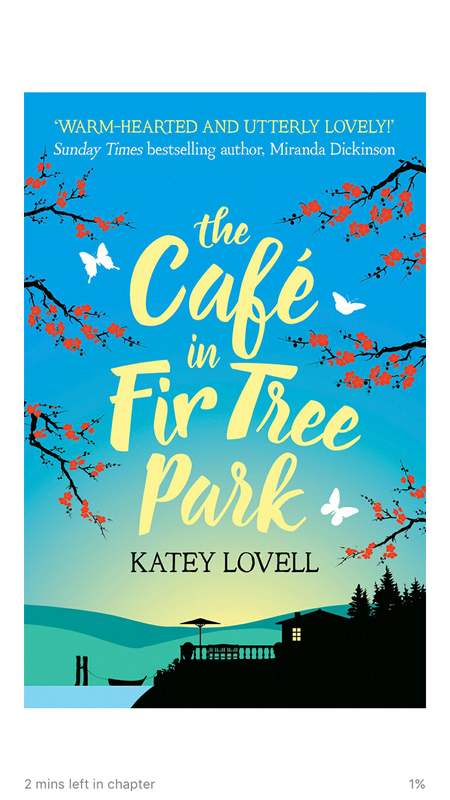 Review: I was lucky enough to be accepted to read this On Netgalley. So thank you HQ Digital. 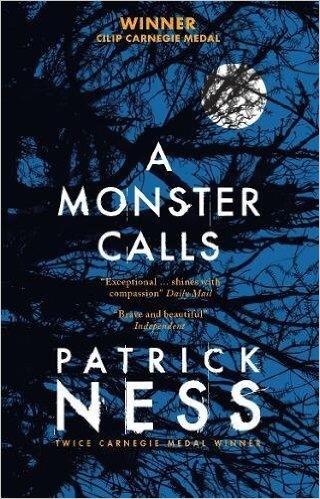 I had seen lots of great chat and a few partial reviews in the lead up to reading this. Plus you may have seen I had Samantha on here answering some of my questions which you can see…..here. 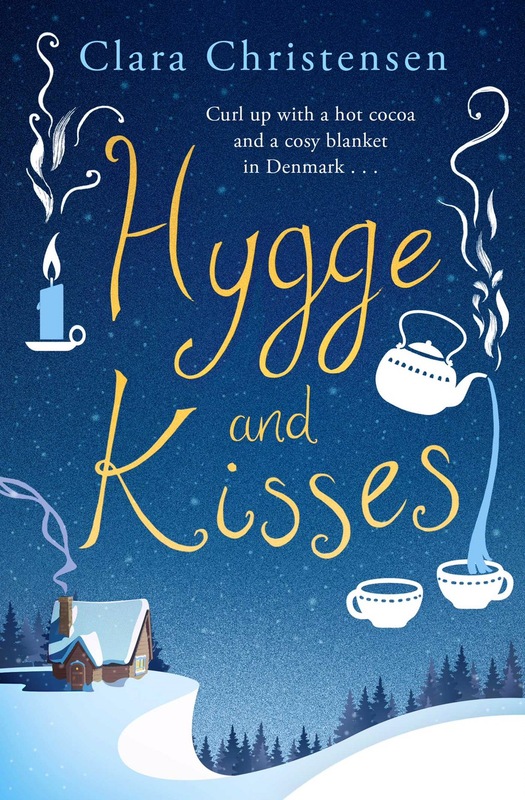 I have been meaning to read Samantha Tonge for a while and I’m pretty sure I have one of her first novels on my Kobo but I am pleased that this Coffee based treat of escapism and real life issues was my first. 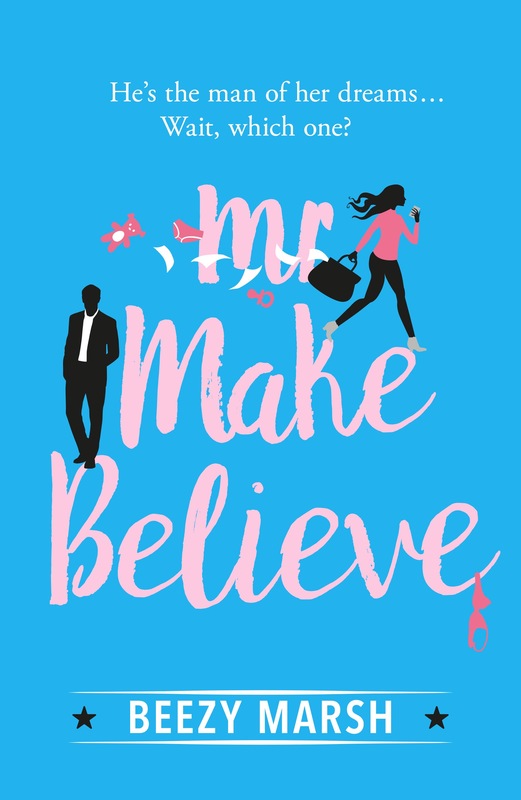 Now what can I say to do this review justice, there are many real life issues covered in this novel but Samantha has asked reviewers to refrain from spoiling and I can see why. There were certain aspects that I knew there was much more to the individual and the story. However, there were also a few shock twists and for me that added to the drama and pace of a very well written story about new beginnings. 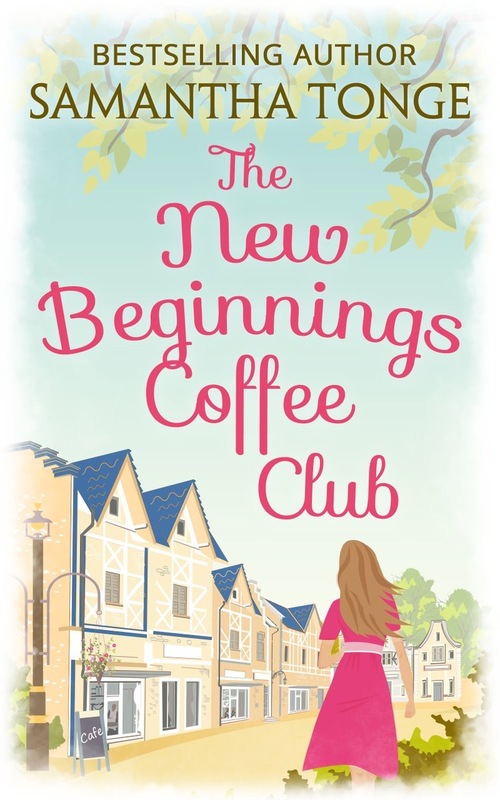 The new beginnings coffee club is exactly the sort of place you would want to regularly visit. Elle and Noah are friendly and empthatic of every single person that steps through their door, offering advice, gorgeous cakes and Noah’s extensive book list and coffee beans. 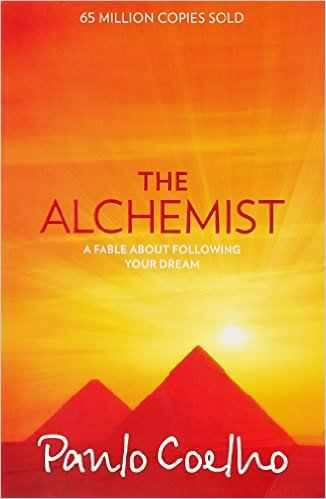 Ooooh I am even wanting to read a book that Noah recommended Jenny The Alchemist by Paulo Coelho. What I truly loved about this novel was the sentiment of if you want to change something you can. 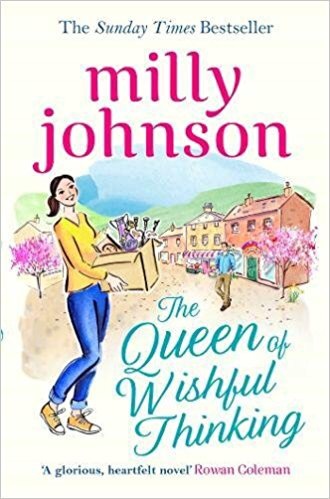 Jenny thinks she’s the model wife with a gorgeous daughter and the perfect marriage until it all comes crashing down on her. What Jenny cannot see is how this is going to be the turning point of her life and that of her daughter April. I adored all these characters from the offset and I would love to find a barista like Noah…. If Elle, Noah and Jenny can’t motivate you this weekend then no one can.